Land right registration and cadastre have been limited to develop cadastral registration systems in Mongolia. 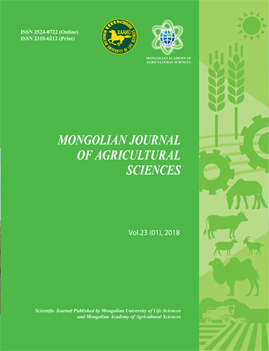 It is related to a lack of cooperation among state organizations that are five major organization conducting in land and property registration, and non-unified system of data exchange, capturing, control and monitoring in the land registration system in Mongolia. The five state organizations have different land right registration and the cadastral database to record land right and property using the distinct software. But also essential information to register land right is insufficient the database of land right, and have not recorded the database. The results indicated that the parcel number and numbering system is four different types in one organization for the land right registration system.